It is our duty to help those in need! When we are blessed, it enables us to help others. but still need help providing what is necessary. 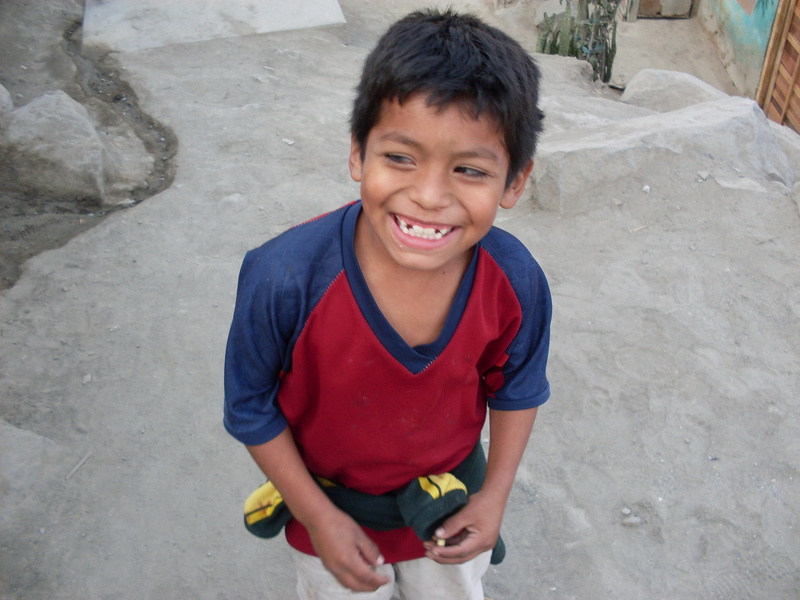 Providing Adequate Education and Living Conditions to those in need. Every child needs to be in school! No matter their financial situation. Every family deserves adequate housing! It is vital for their health and development. 1) Ensure children are capable of enrolling and attending school, no matter their families’ financial situation. 2) Improve the living conditions and housing of families who live in sub-standard conditions for their health.